Started by rapper Ghost, this group's second mixtape Don't Panic made its way to number 36 on the UK Albums Chart without the help of a studio. They were named Best Newcomer at the MOBO Awards in 2015. 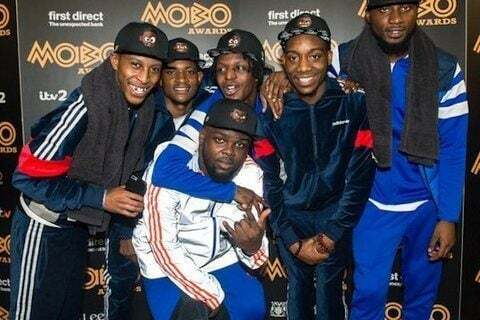 They have more than 60,000 followers on their SectionBoyz_ Twitter account.